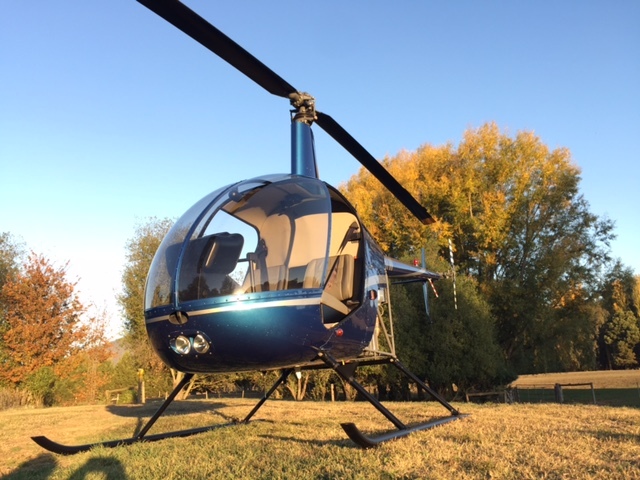 Helico Australia has strong networks throughout Australia and with our ears to the ground we have been able to facilitate the sale of both R22 and R44 helicopters. We hear about people keen to buy, sell and trade their helicopters and because we have a good reputation as being honest, professional and thorough, people trust us to act as agents during sales. We might also be keen to buy or trade your helicopter ourselves. If you are interested in buying or selling please fill in your details below and we will keep our ear to the ground to help facilitate a sale. looking at having so we can assist you. 2. Are you looking to?